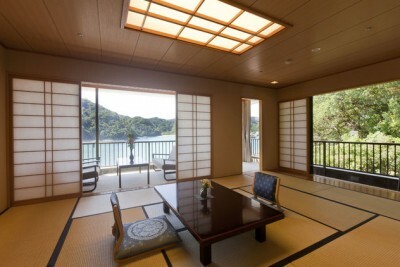 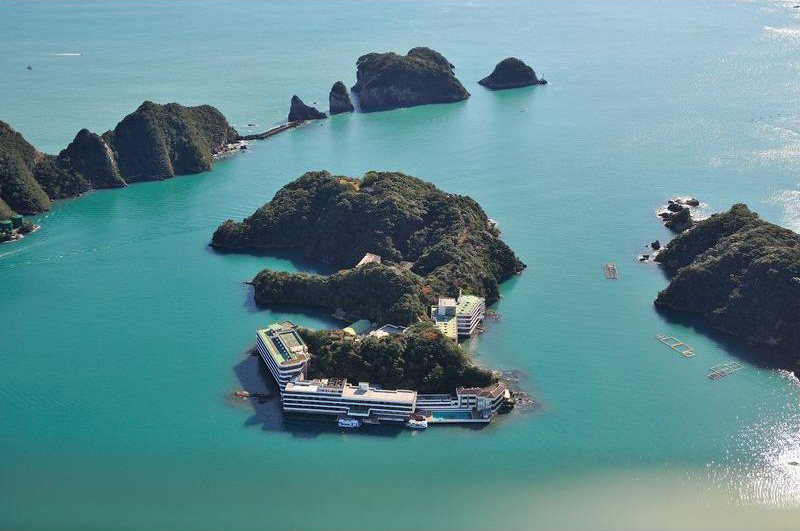 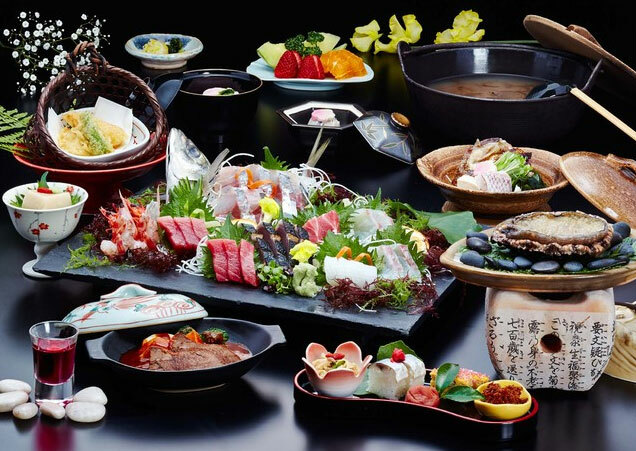 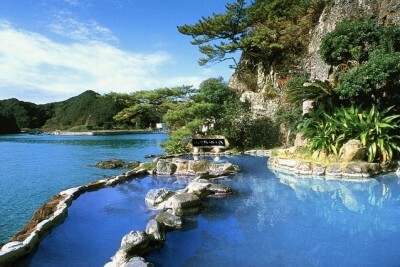 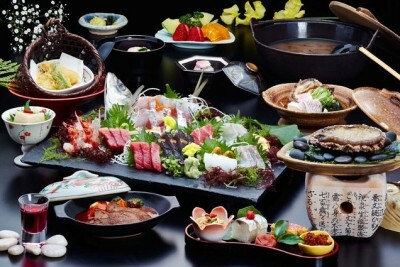 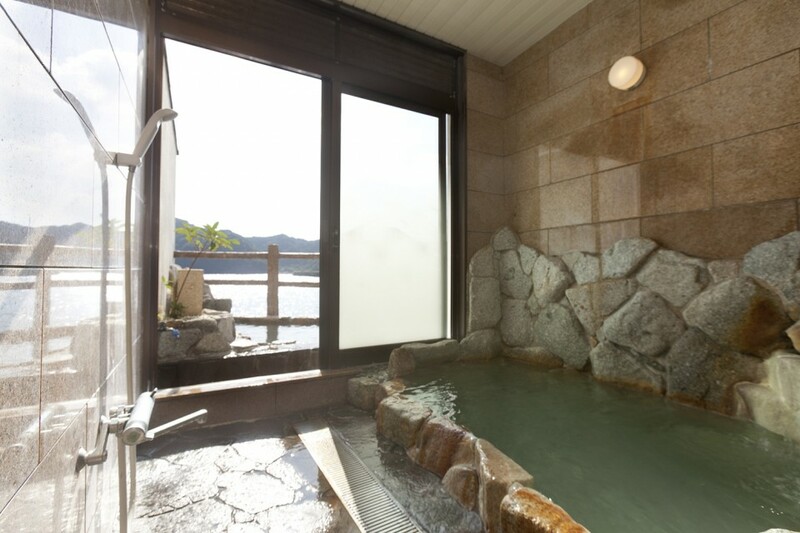 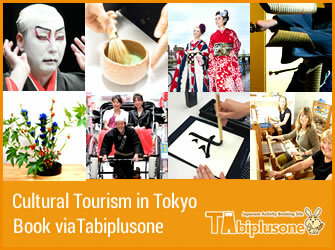 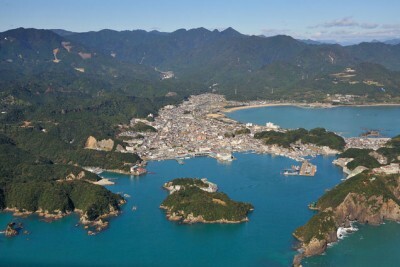 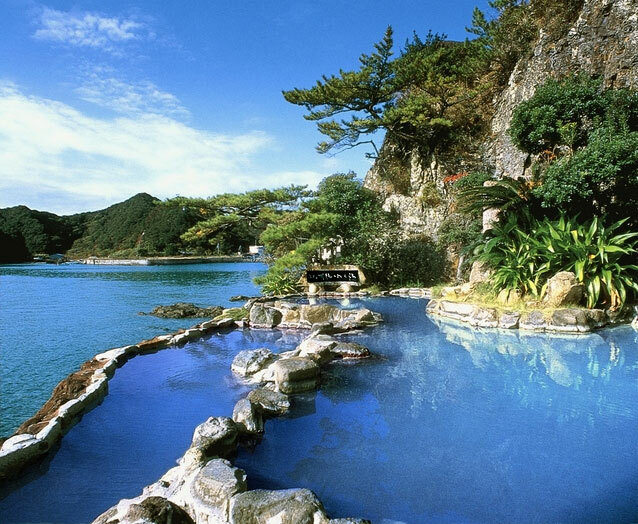 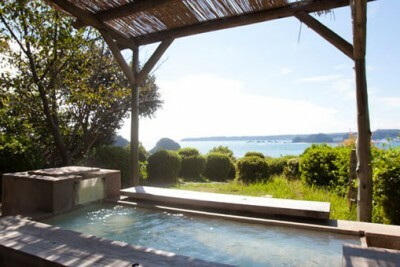 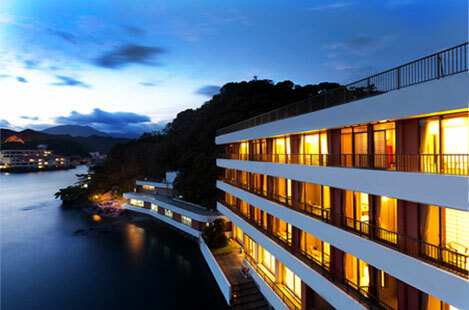 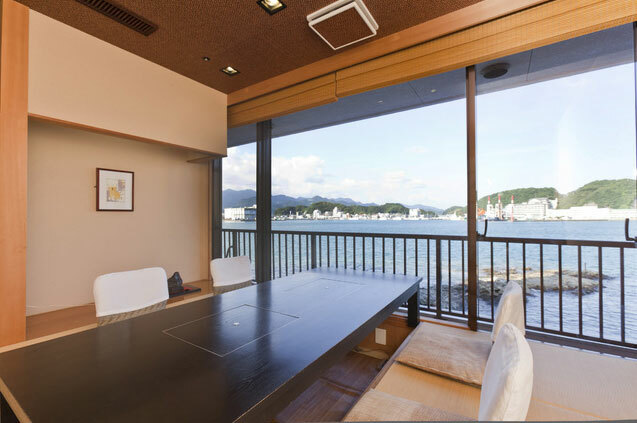 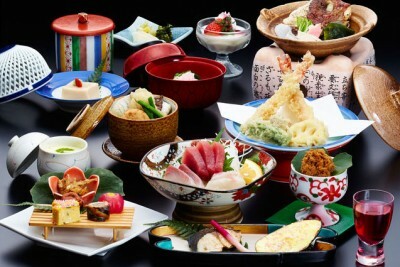 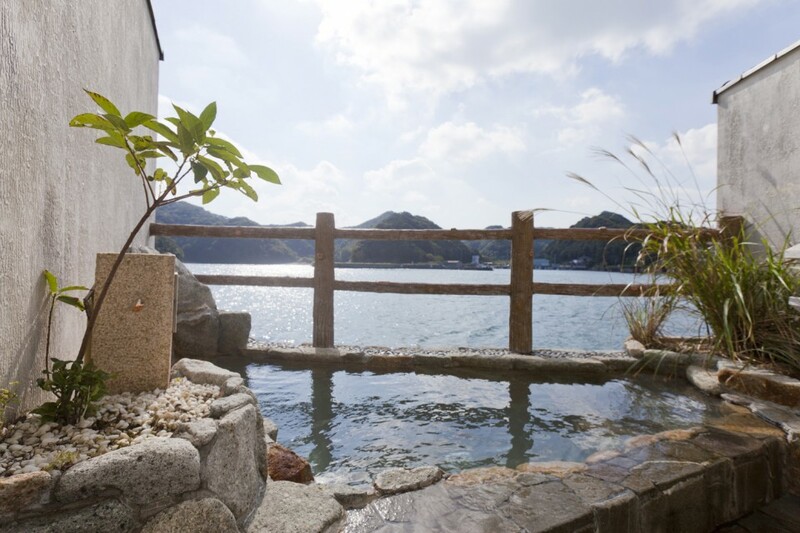 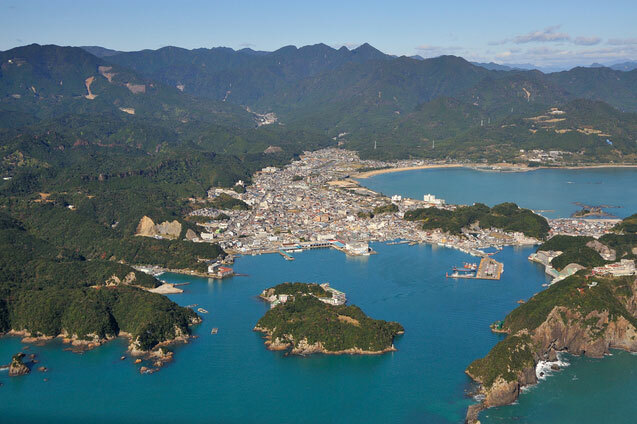 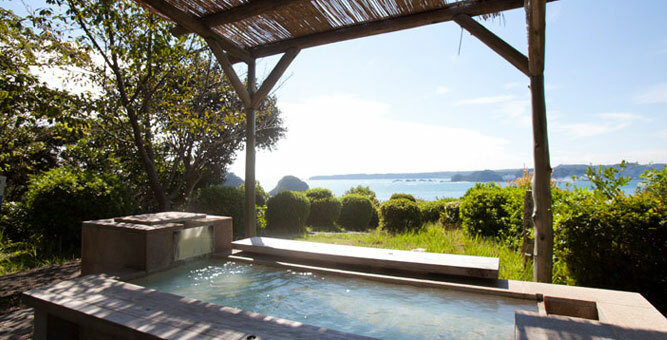 Book Hotel Nakanoshima in Kii Katsuura Onsen (Wakayama)— An inn located on an island. 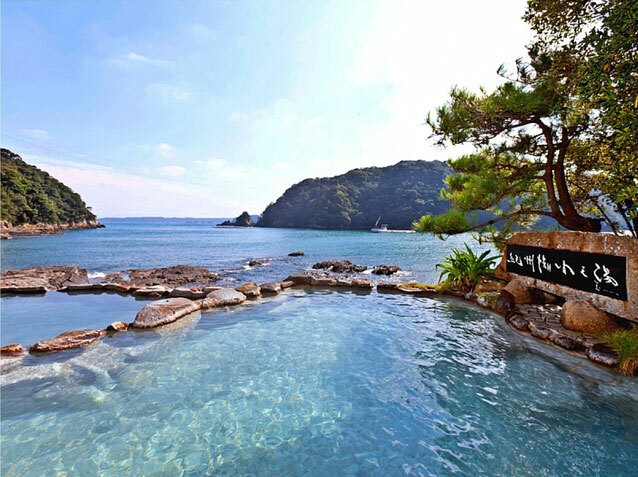 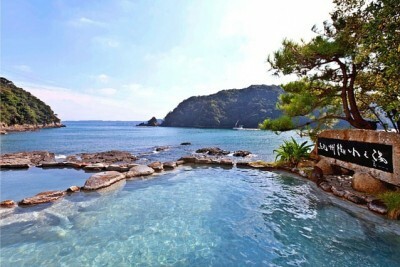 There are scenic open-air hot spring baths facing the ocean. With two types of private-use hot spring baths. 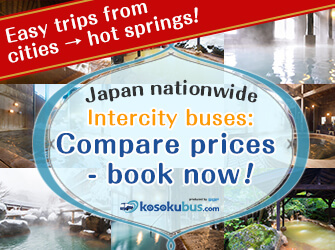 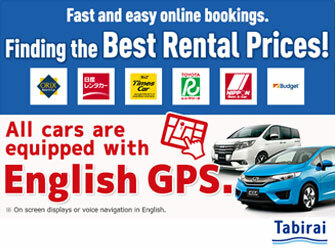 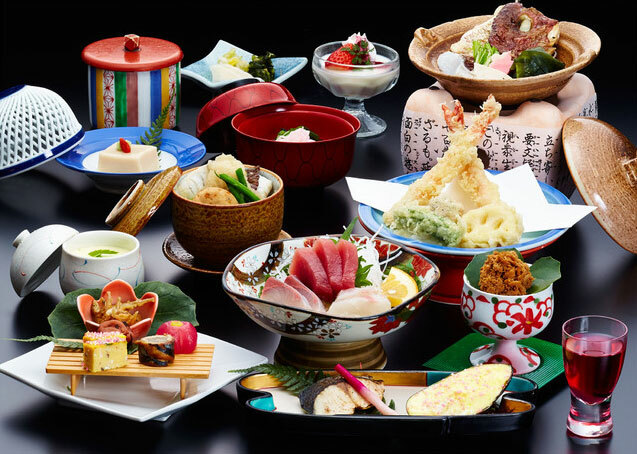 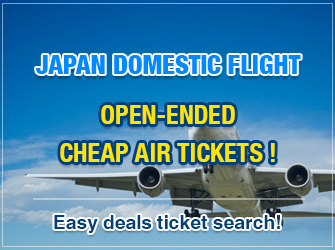 200 min by JR Limited Express from Kansai International Airport, Osaka.